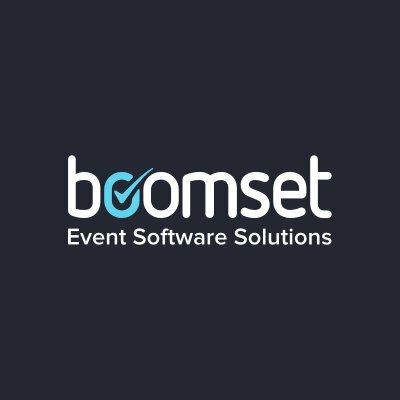 Boomset solves the challenges event professionals face to complete a successful event lifecycle with an award-winning customizable event automation platform of apps and services. Boomset is a full-featured event automation software solution. It's an intuitive platform designed to simplify marketing efforts, collect the data you need, and simply create better events. Before, during, and after your event, Boomset has you covered.